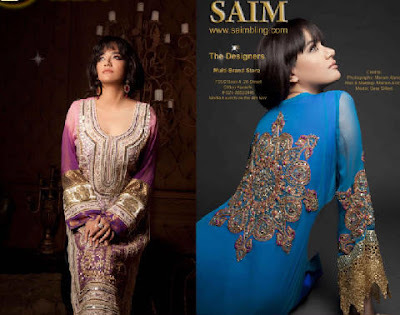 Saim Ali is a fresh name in Pakistani fashion industry who is gaining much more importance that anyone of that young age could imagine. Saim ali graduated in fashion designing from Dubai Knowledge College. His collection has also been showcased in London. According to saim, his second show was held in President house Islamabad for George Bush. Saim ali latest eid collection is full of formal and semi-formal dresses which is no doubt very fashionable and stunning party wear. Saim ali outlets are working successfully in Karachi, Islamabad, Lahore, Dubai etc. For more information u can visit www.saimbling.com. Check out Saim ali’s simply intoxicated collection. 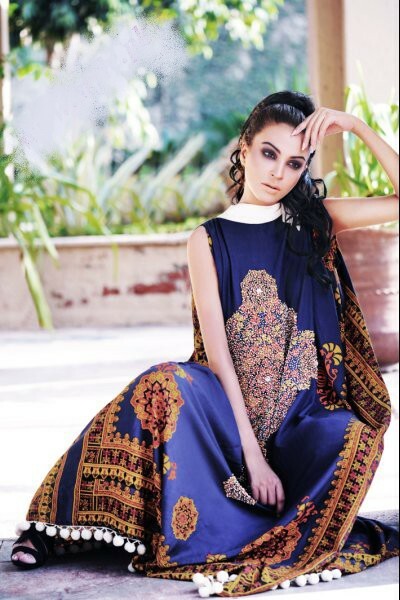 Zahra Ahmad Collection | Zahra Ahmed Latest Collec.